While the months of June to September are some of the most sultry and arid months to be in Dubai, the months precluding it are no less hot. Fortunately, there are number of interesting Dubai City activities that visitors and tourists can indulge in during this part of the year. Of course, you would have to set out properly clothed and cocooned in suntan and remember not to stay in the heat for an extended period. However, if you are with a good Dubai travel company, you need only hire aDubai car rental to ferry you all over Dubai or anywhere else in the UAE. family. Sections devoted to different age groups make them fantastic places to beat the heat. 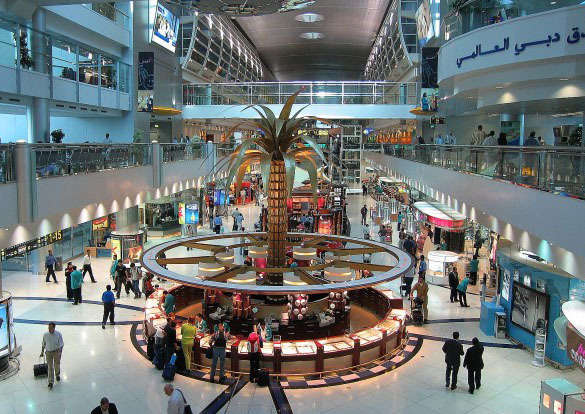 The malls are always an option, no matter what part of the year you are coming sightseeing in Dubai. 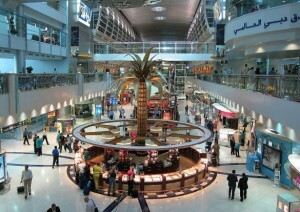 Some great sales happen during the summer at shopping malls like Mall of the Emirates or Dubai Mallor Ibn Battuta Mall. Mall of the Emirates even has an indoor skiing slope where artificially created snow can be enjoyed all year long. To get ahead of the summer crowd, you can make bookings with One World. Dubai Summer Surprises, the summer counterpart to the Dubai Shopping Festival held earlier in the year, is another summerArabian adventure to look for. The shopping festival is usually held in the June-August months and takes place in air-conditioned venues, allowing people a respite from the heat. It is however, a fact that hot summers of Dubai brings the number of European, Canadian, American, and North Asian tourists down to a significant size. 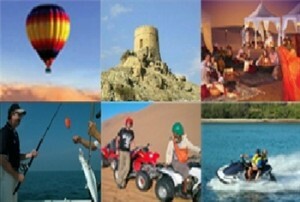 The outdoor fun and activity, which marks the life in Dubai limits itself during the summer time. This does not mean that Dubai would not be fun in summers; in fact, the size of indoor activity doubles its size in summer. I have compiled a list of best things to do in Dubai during summer. 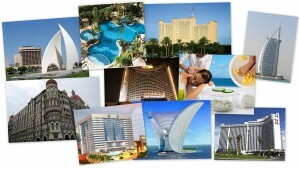 To make your Dubai hotel bookings for the summer months in Dubai, check out the options on offer at One World. Dubai – The Land of Shopping? Yes! If things continue at the pace they are going, Dubai will have the distinction of possessing the highest per capita shopping space come 2010. In a recent byte, the President of the Middle East Council of Shopping Centers predicted that the emirate would have a shopping space amounting to 25.3 square foot per head, the highest in the world, by next year. 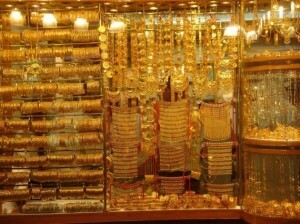 Dubai, it seems is all set to be known as the land of serious shopping. Dubai. Tourists coming in for sightseeing in Dubai quite enjoy these excursions, as the bargains to be had in Dubai are some of the best in the Middle East. Our Dubai travel companycan ferry you around shopping hotspots like theMall of the Emirates, Ibn Battuta and Deira City Center. Incase you have not booked any tour packages with us you could still take advantage of the Dubai car rental service we offer. There are varied Dubai car rental options as well. Depending on the duration of your stay, you could opt for a self-driven package or you could book a chauffer service. 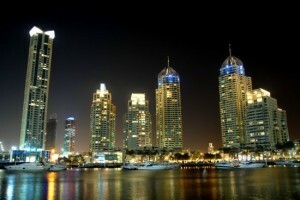 Most hotel apartments in Dubai have excellent concierge services to help tourists who want to go on Dubai City tours. It is easy to arrange it before setting out on your tour trip. This again is an orientation tour on Dubai’s shopping wonders. Begin with a halt at ‘City Centre’ one of the biggest malls in Deira Dubai, after which we proceed to Bur Dubai for a short walk through ‘Bur Juman’ shopping center. After visiting both the malls we proceed to explore the bargains at the Gold Souq and savor the aroma of exotic spices while strolling through the spice souq. Shopping is fun in Dubai and if your Dubai travel company is good, you need not walk or take public transport to whichever part of Dubai you would like to visit. Any good Dubai travel company will tell you that the Textile Souk is one of the best places to get a good bargain on cloth, clothes and bespoke clothing. Located in Bur Dubai, the souk finds many patrons from the city’s masses and tourists visiting forsightseeing in Dubai. 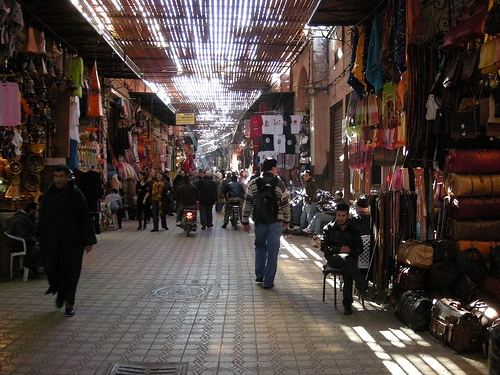 The materials found in the souk are usually imported from all over the world, with most of them coming in from the Far East. 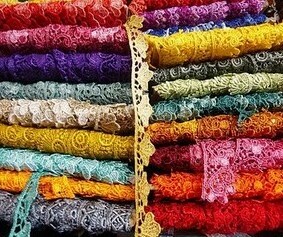 and velvets are but a sampling of the beautiful materials to be found in every second stall in the Textile Souk. The Indian Film Industry or Bollywood is it is affectionately termed, influences many of the local fashions. In the Meena Bazaar area, you are bound to find a tailor or seamstress who will create a dress to rival those belonging to any Indian starlet. There are costumes available on demand in the souk. As abayas are worn by most of the Arab women, tailors and shops compete to create some rather lovely creations, some of them in especially luxurious fabric. Tourists can even take back souvenirs of the traditional Arab clothes as worn by the local residents. One of the best Dubai City activities to indulge in, especially for women, shopping at the Textile Souk will even get you buying some beautifully embroidered mojris (flat, ballet-style loafers) and cloth bags. 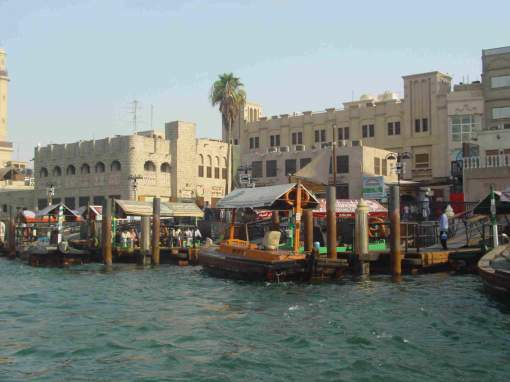 Dubai City tours that take you for a round of the major market areas will take you for a visit to the textile market in Deira as well. Check out the timings of the souk if you are planning on an excursion of your own or else book a Dubai car rental to get you there. 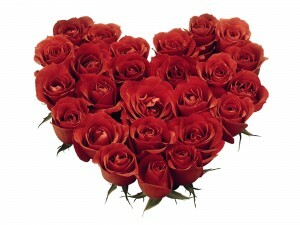 It’s the official month for love and if you are honeymooning in Dubai you couldn’t have picked a better time. 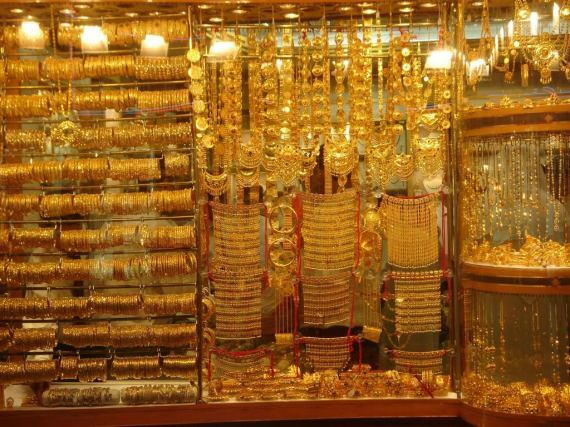 Valentine’s day means bling, bling and more bling and to assuage your love’s jewelry fix, what better way than visiting the Gold Souk in Dubai? 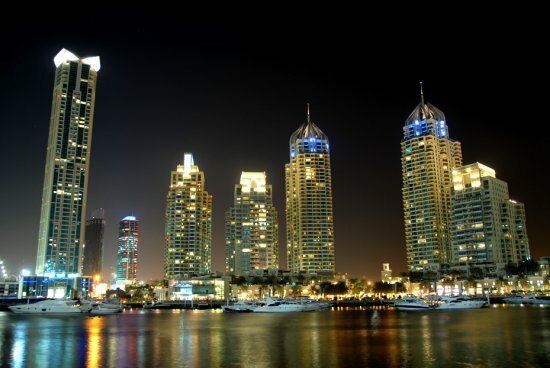 Any good Dubai tour package will help you with arrangements to visit this part of the city. at the ongoing shopping festival you will get to enjoy fantastic discounts on these items. Arrange for a Dubai car rental with your travel agency and take your Valentine for a tour of the Gold Souk, and do not forget to purchase her a bauble while you are at it! Another novel experience you could enjoy for your Valentine’s Day honeymoon could be a stay at any of the many luxury hotels in Dubai. Dadabhai Travels can fix up affordable hotel booking in UAE at any of the major hotels in Dubai. Choices like the very urbane Address, idyllic mountain retreats like Hatta Fort and opulent underwater suites at The Atlantis would be a good start. If you want to wine and dine your ladylove at a venue that is anything but run-of-the-mill though, then get busy and purchase tickets for the whacky Red Tie and Tiara Ball to be held on February 14 at the Montgomery Golf Club. The proceeds from the Ball go to charity, so you get the chance to do some good on Valentine’s Day (besides making your love happy). So there you go, take your pick of the Dubai City activities to enjoy on Valentine’s Day and have a honeymoon like no other. 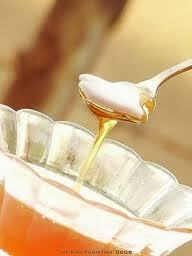 This February, take back something absolutely natural and less expensive than the new Gucci bag- honey. Winnie the Pooh loves it, kids prefer it to cough syrup and if used in the right amounts, your face will come to appreciate the benefits of honey as well. So head to the Honey Festival in Al Seef Street quickly to enjoy this delicious liquid in all its different forms and uses. The Honey Festival ends on 13 February and you might want to hire a Dubai car rental service to get you there before it ends. The best thing about honey is its versatility and at the Honey Festival in Dubai, variety is something you will find in huge dollops. Bringing in varieties from places like Yemen, Lebanon, Pakistan and India among others, the offerings will have everything from cosmetics created from honey to food items and gourmet dishes using honey as an ingredient. Include the Honey Festival as part of your Dubai City activities and get to enjoy other attractions like discount shopping as the Festival is actually part of the events lined up for the Dubai Shopping Festival. If you rush now and hire an Abu Dhabi travel company, you could still have enough time to enjoy the last few days of the DSF before it shuts shop for the year. You need not worry about tickets or yourDubai hotel booking availability either, as during this period Dubai tourism goes out of its way to welcome and accommodate tourists and travelers. Get a good travel company like Dadabhai Travels to arrange for yourArabian adventure and you can even throw in some of our attractiveDubai tour packages in your stay. If you are planning a vacation trip or a short weekend in foreign climes, then you had better keep your options open for Dubai. Riding on a wave of tourism-love, Dubai has announced grand plans to pander to the travel and tourism sector. 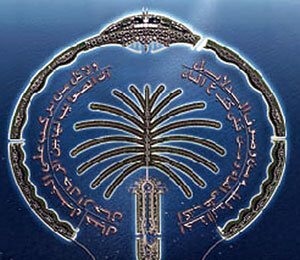 Foremost among these plans are the moves proposed by the DTCM, which are decidedly going to attract more than the 3.5 million visitors that poured into Dubai between 2006-07.
ranging between 40-60 percent. Beverages and food at most of the popular joints are going to have a 25 percent discount too. You will also find participating shops included in the discount spree called DSF with massive price cut offs of 80 percent. As there is an abundance of high street brands as well as traditional market ware, a tourist need not worry about limited options and inferior goods. Additionally, the Dubai Road and Transport Authority has decided to create a rank system for taxis, so that commuters can promptly find access to a taxi when they need one. Just in case you choose to forsake Dubai car rentals, you could always continue on your Dubai City tours in a taxi. 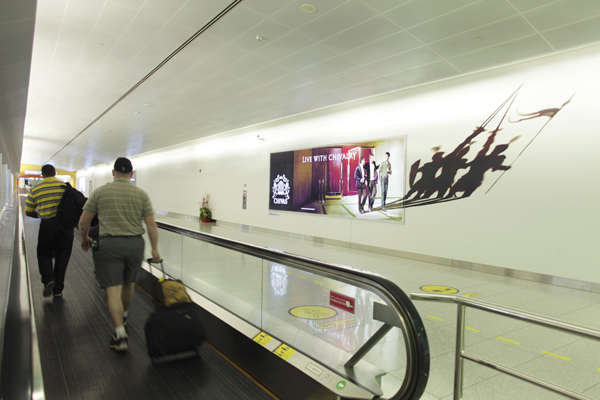 Tourists and visitors need only to inform their Abu Dhabi travel company about their travel itinerary and requirements for a smooth tour experience. Coordinating with the tour experts will also give you a better chance to experience difficult to arrange Dubai City activities like camel safaris and dhow cruises.